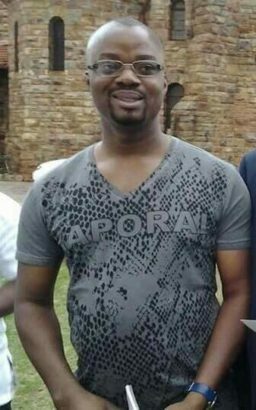 Flowing round the internet is a picture of the alleged ‘Bishop’ the gunmen that attacks parishioners at the Anambra Catholic church came for. 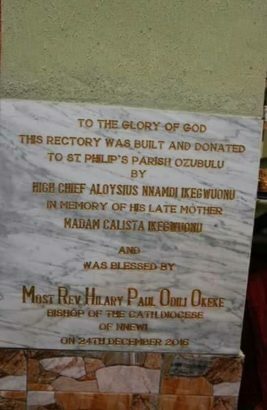 The Anambra State Police Command has also confirmed eleven worshippers dead after the Sunday attack on St Phillips Catholic Church, Ozugbulu in Ekwusigo Local Government area of the State. 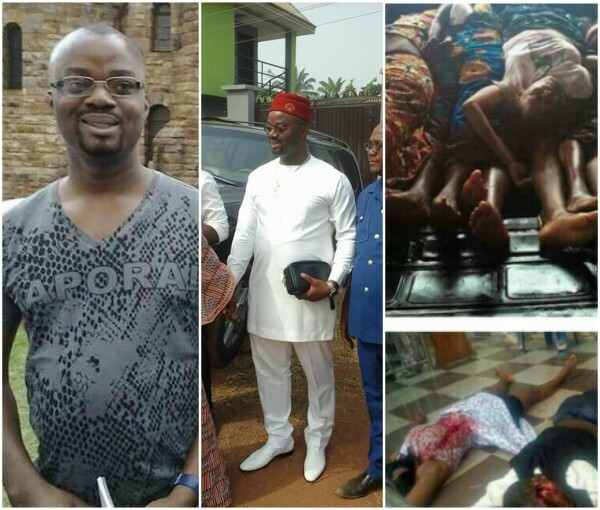 Speaking in an interview with TVC News, the Commissioner of Police, Anambra State Command, Garba Umar said the eleven worshippers were shot dead by the gunmen after they missed their target whom they had traced to the Church. He said the attack occurred at about 6:20am on Sunday. He said: “What happened this morning at about 6:20 in the morning, there was a kind of hired assassins who entered the church and the worshippers were worshiping early in the morning when they heard somebody entered and he was firing, in the process he injured about eight persons, who were later confirmed dead at the hospital. 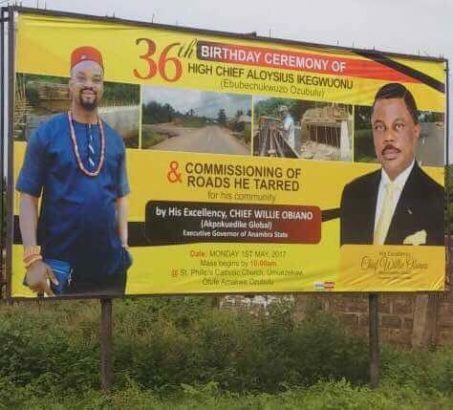 “According to the information we gathered, it was a fight between two groups which started outside Nigeria, precisely in South Africa where quite a number of people lost their lives and they took the fight to Anambra state. The most unfortunate thing is that it happened inside the church, and you know the its a house of God. The Police Commissioner however said the force has deployed its men to strategic locations in the community and the State to beef security and subsequently apprehend those who carried out the heinous act. He added that the Inspector-General of Police has also directed a special team to launch a manhunt for those behind the killings.